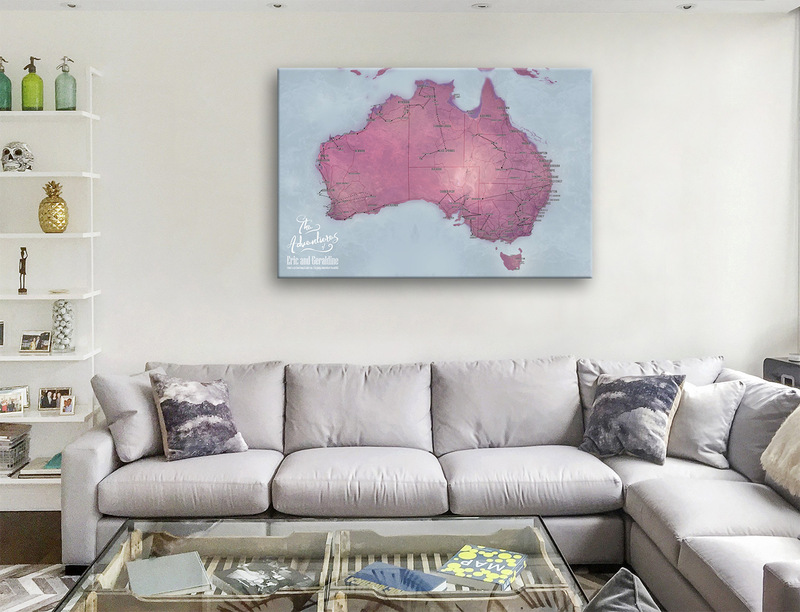 Magenta Australia Push Pin Travel Map Wall Art Print. 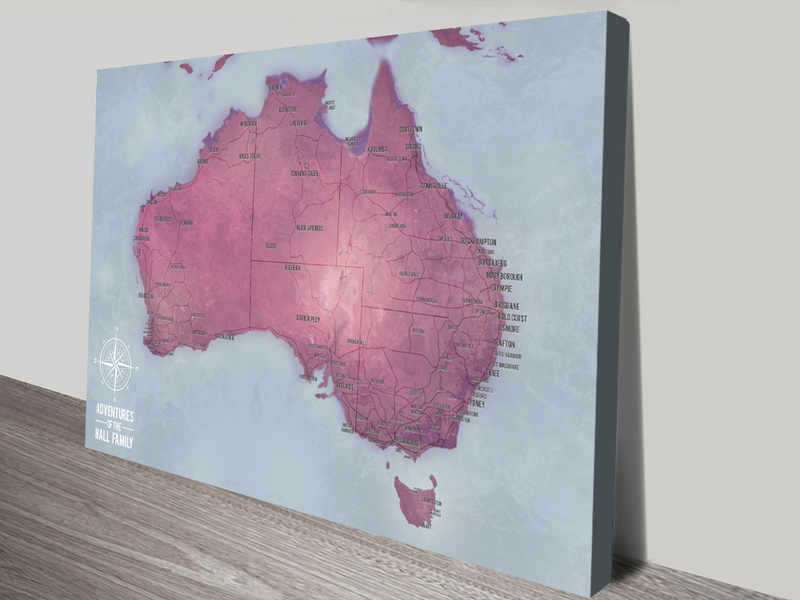 One of a range of the same artwork in various colour shades, this design is Magenta colour schemed Australian Map and is the perfect gift idea for the traveller in your life All push Pin Maps can be customised with personalised words at the bottom as well as the Push Pins. 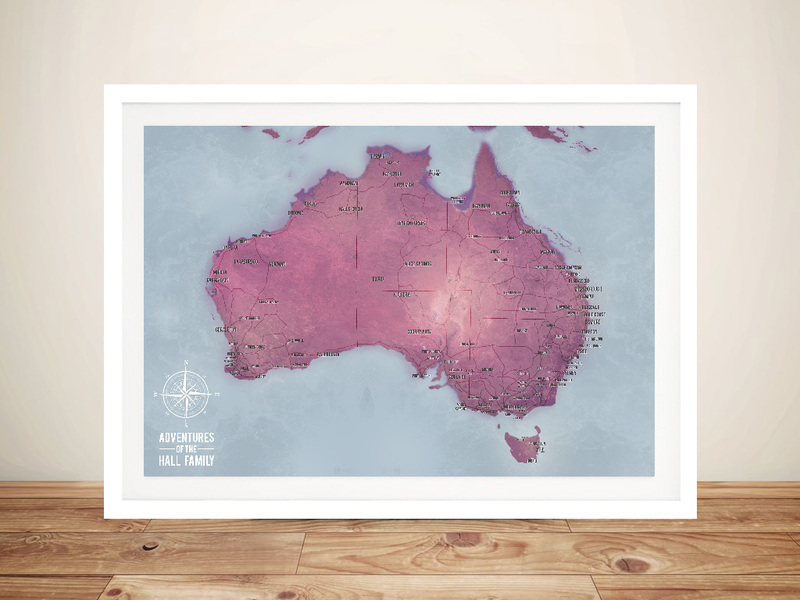 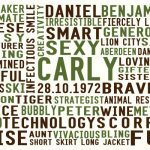 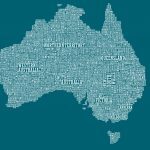 This art can be ordered with personalised words plus a family name if required, just specify in the notes what you'd like, all maps come with Push Pins. 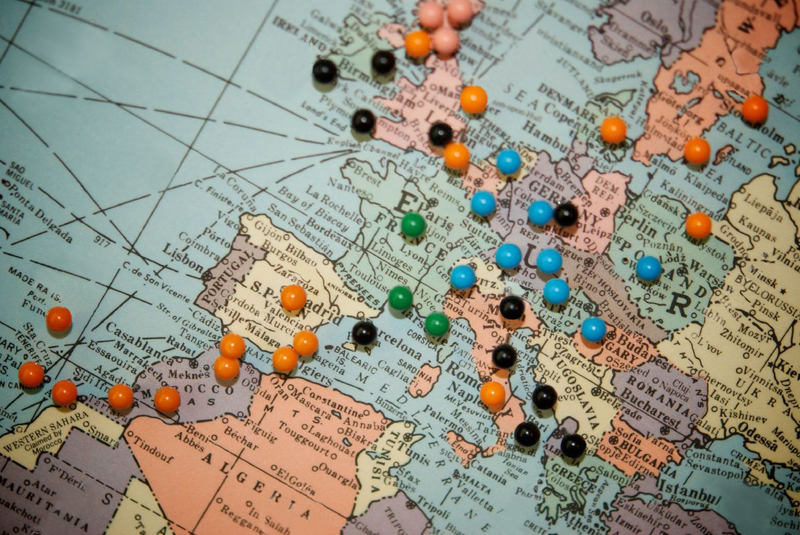 The full collection of Push Pin Travel Maps can be found here. 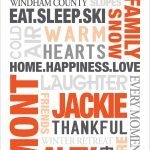 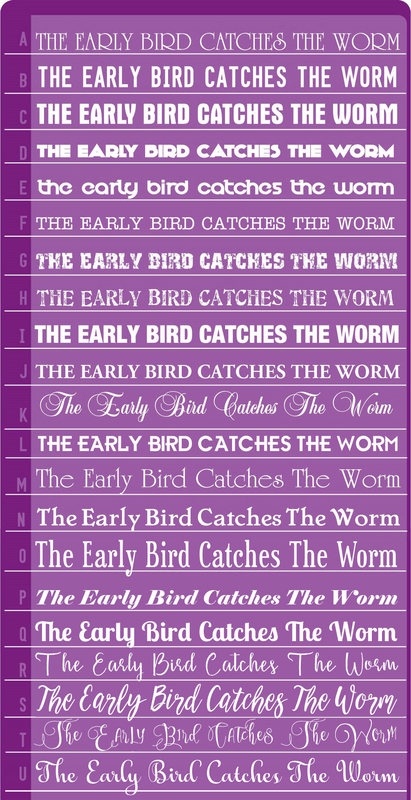 After you order we will email a proof for your approval within 48 hours, usually a lot less.